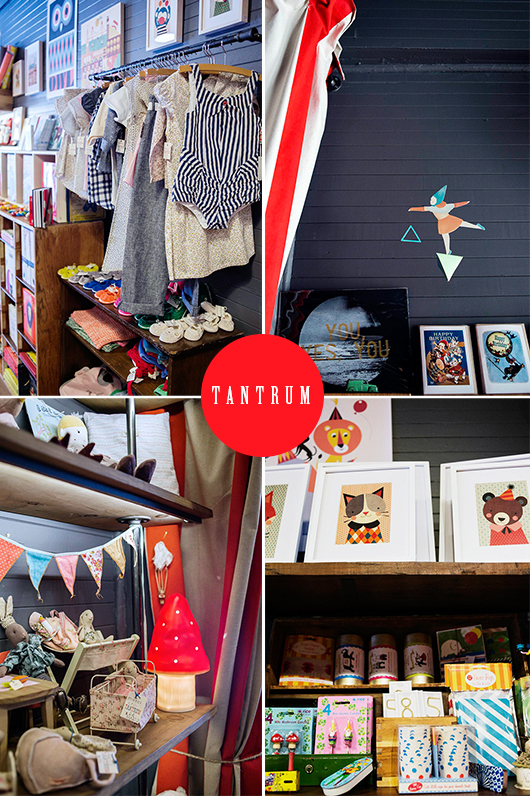 Our Head of Production, Michelle Spear, has a delightful mid-century kid-centric store in Cole Valley called TANTRUM. 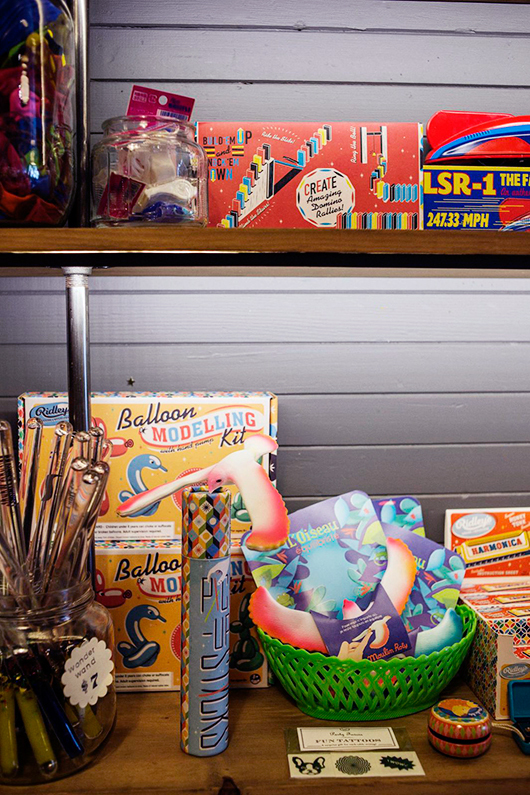 It’s a curated whimsy filled with kid-centric well-designed gifts for kid’s and grown-ups alike. 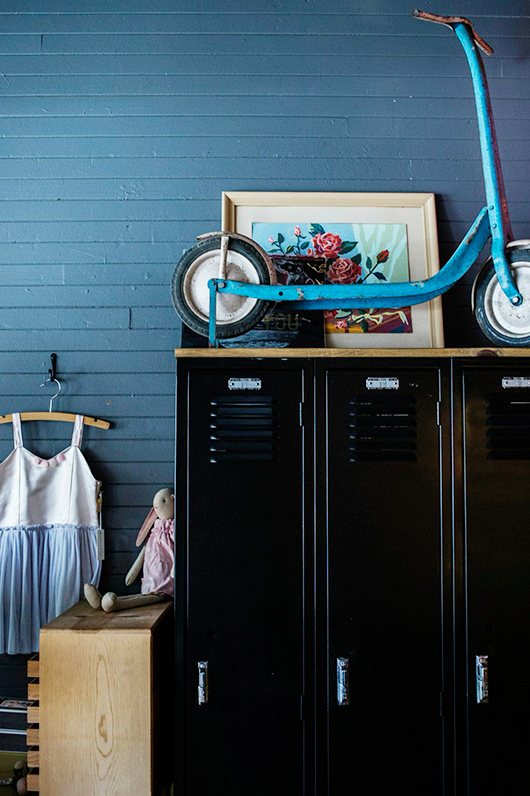 SF Girl by Bay just picked it up in a recent post and we thought it was worth sharing. 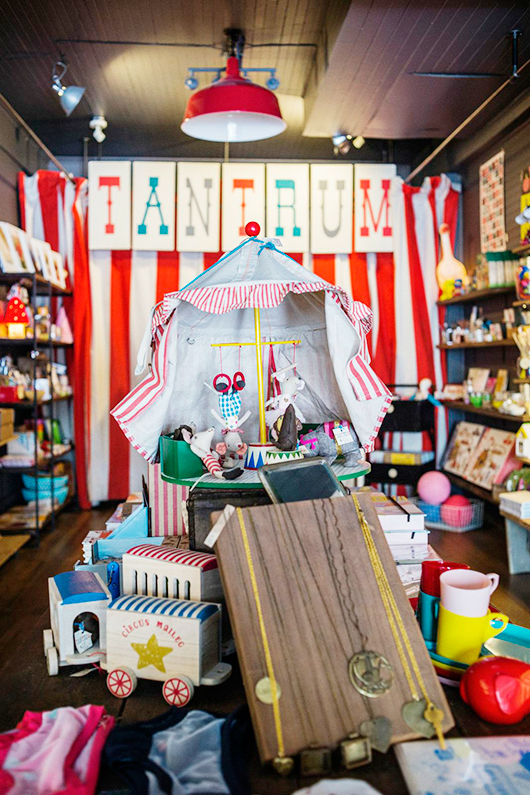 TANTRUM features a collection of highly curated toys, party supplies, children’s clothing, hand made jewelry & greeting cards. 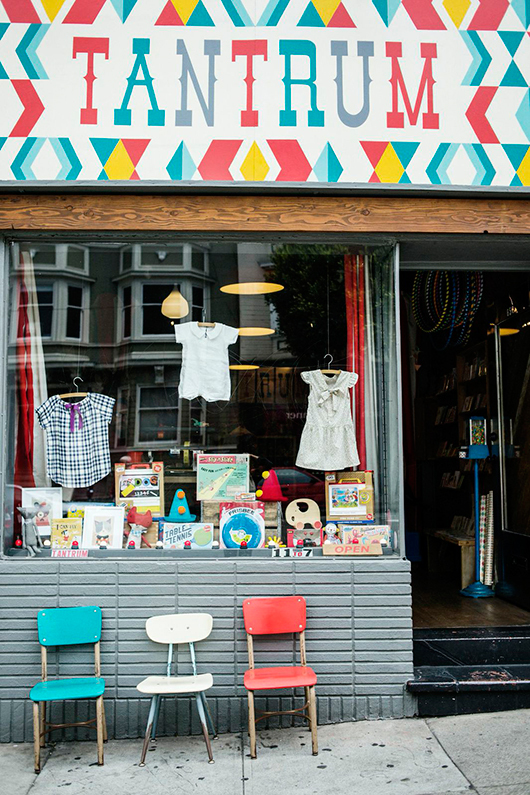 It’s located at 858 cole street @ carl street, off n-judah line or 43 bus & 37 bus. 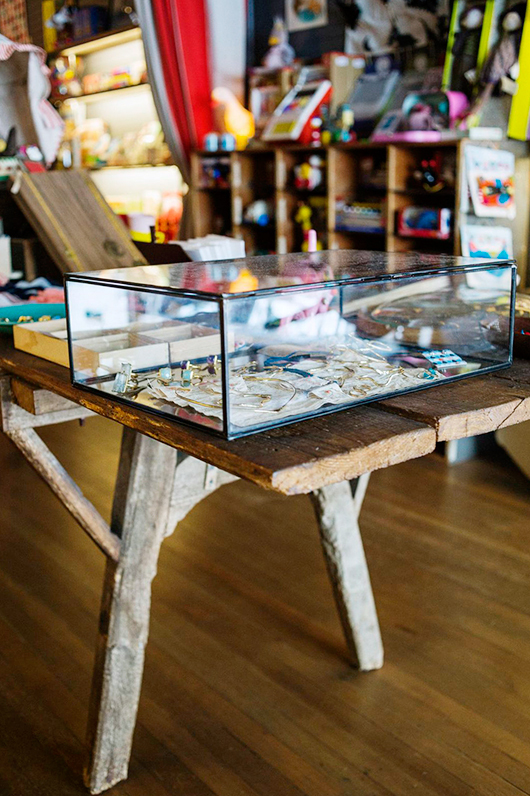 Take a visit! 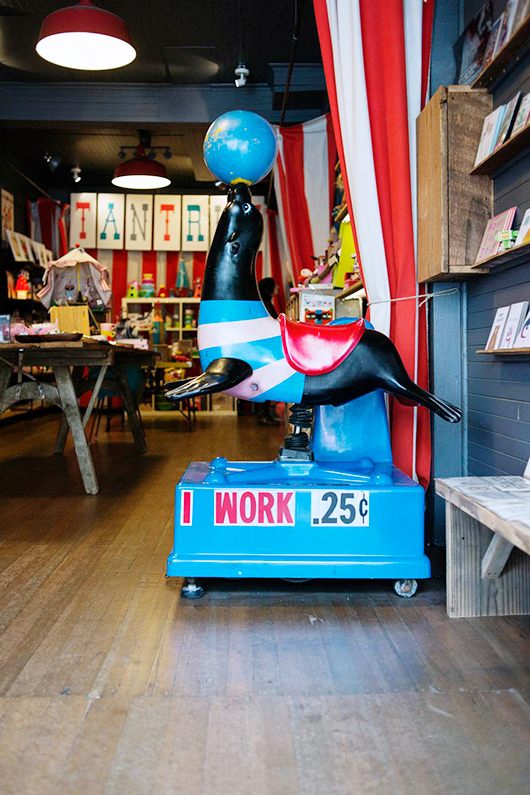 It’s so worth it. 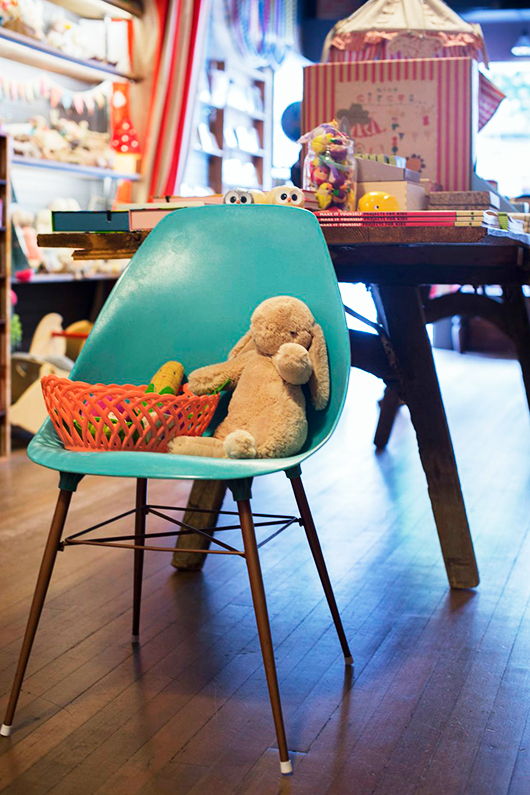 In-store photography by cindy loughridge.